OBJECTIVES: The aim of this study was to determine the influence of whole body cryostmulation on aerobic and anaerobic capacities. 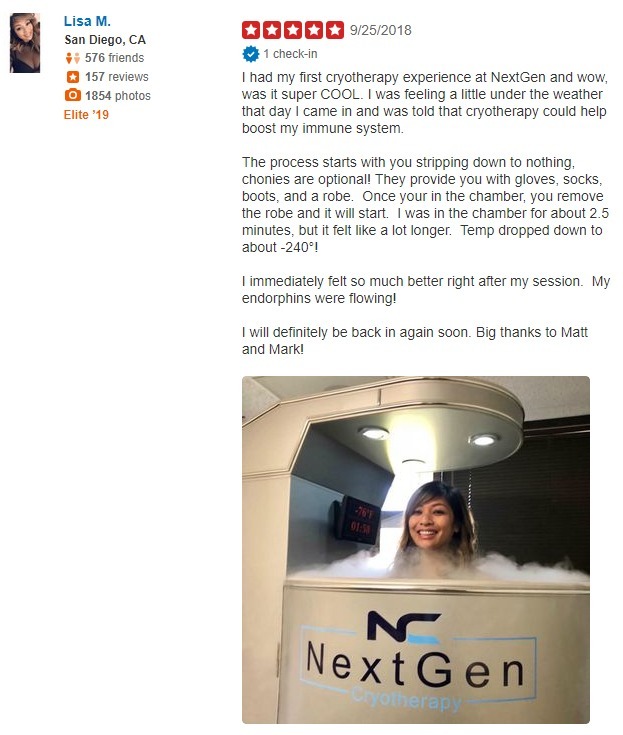 MATERIALS AND METHODS: To test the hypothesis that whole body cryostimulation improves physical capacity, thirty subjects (fifteen males and fifteen females) undertook two ergocycle trials before and after the ten sessions of cryogenic chamber treatment. To assess baseline aerobic capacity. the progressive cycle ergometer test was applied This allowed determination of maximal oxygen uptake and ventilatory thresholds. Twenty-second Wingate test was performed to assess baseline levels of anaerobic power. After finishing the treatments in the cryogenic chamber the exercise protocol was repeated. Before the first. and after the last whole body cryostimulation. venous blood samples were drawn to determine basic blood values. including levels of erythrocytes. leukocytes and thrombocytes hemoglobin concentration and hematocrit.